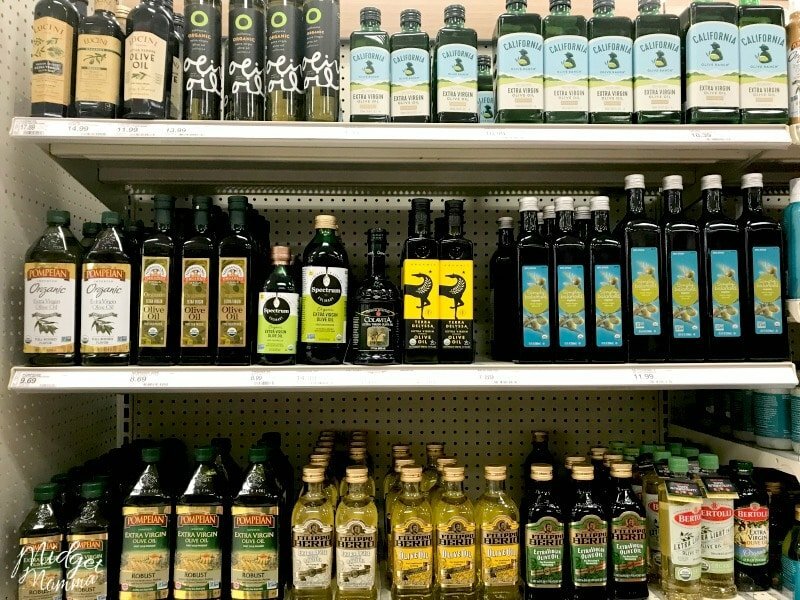 Going to Target can get me in trouble because like everyone I can spend in that store like it is no one’s business but while there I took a trip down the grocery lanes to see what Keto Friendly items that I could find. 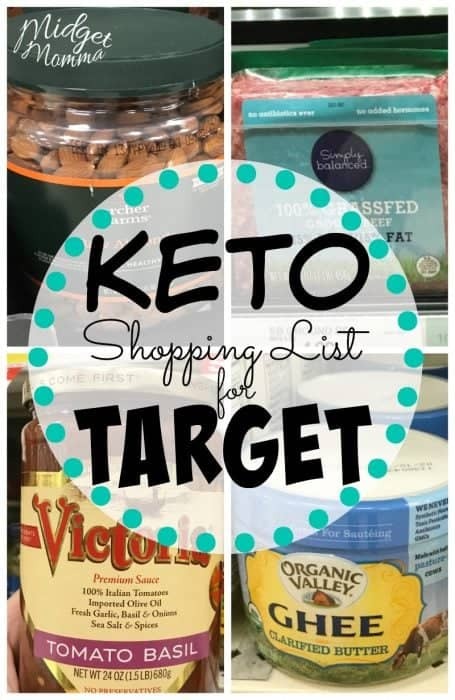 This Target Keto Shopping List will hopefully help you when you are doing your grocery shopping at Target. My Target does not have a huge grocery section, but it does have a fairly decent sized one. 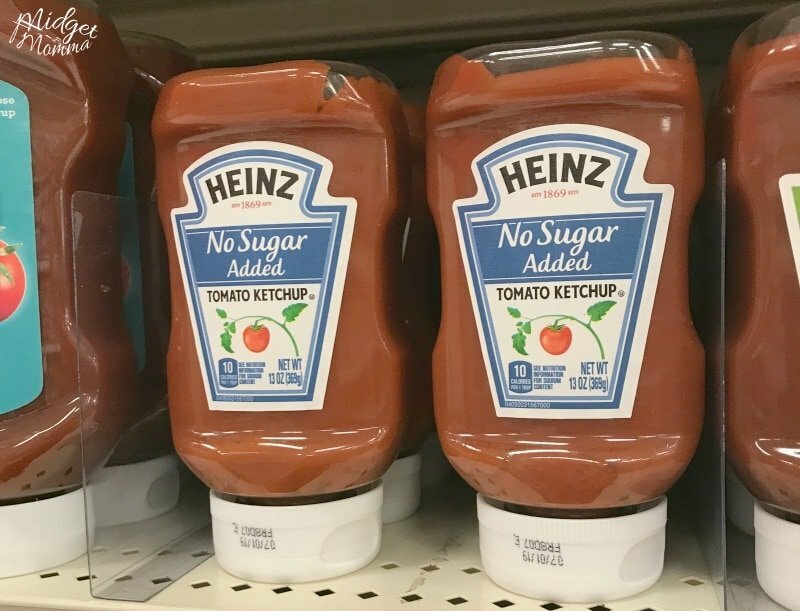 So you may end up finding even more Keto Friendly items at your Target if you have a bigger store. If you are an Aldi Shopper make sure you check out the awesome Aldi Keto Shopping list. If you shop at Walmart, make sure you check out this awesome Walmart Keto Shopping list! Be careful with packages of products at Target. There are a LOT of things that say they are “cheese chips” and “made with only cheese” until you turn the package around to the ingredient list and you see it says things like “potato starch”. 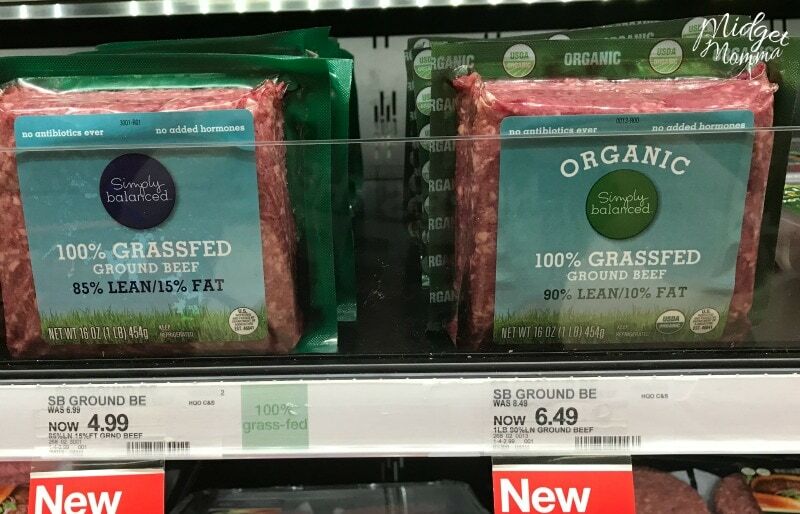 Keep an eye out for coupons on the packages of meat when you are at Target. Sometimes you can find very high value coupons attached to the packages. This is a great way to save money, buy a bunch and then freeze them. Bacon – They have it but it was more expensive then if I was going to Aldi or my grocery store. Nuts. 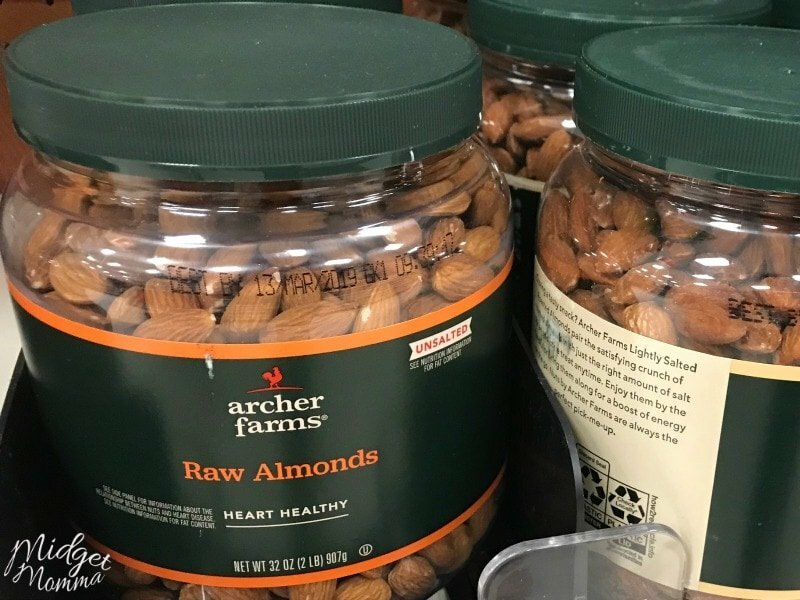 There are a lot of different nuts at Target that are Keto friendly. Almonds, peanuts, Pecans, Walnuts and macadamia nuts to name a few. Pasta sauce. 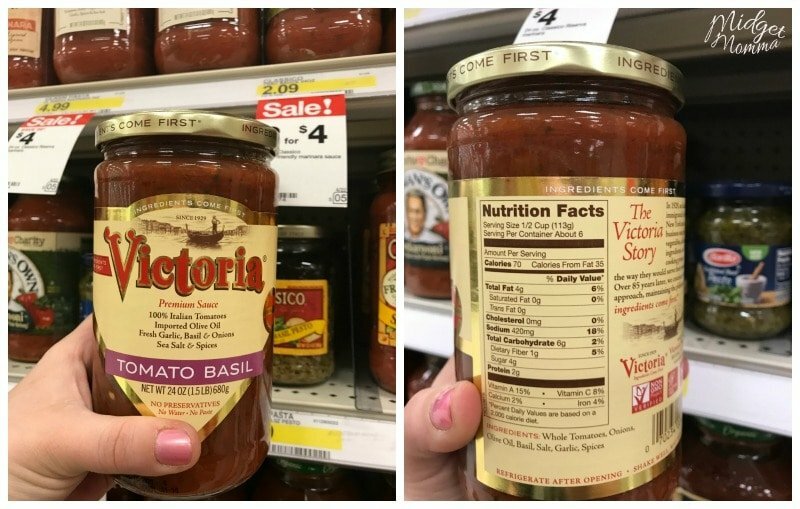 Target has Rao’s which is $6 a jar, however I did find Victoria’s Pasta Sauce that is cheaper then Rao’s and still low carb compared to the rest of the pasta sauces on the shelf. 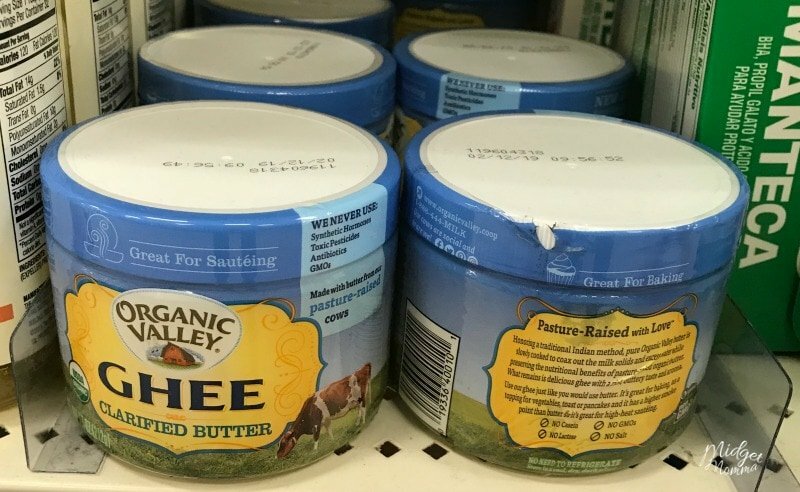 Ghee. You can buy ghee in a jar, however I find it is best to make your own ghee and it is also cheaper to make your own. If you have never made ghee yourself, find out how to make ghee. It is really really easy! 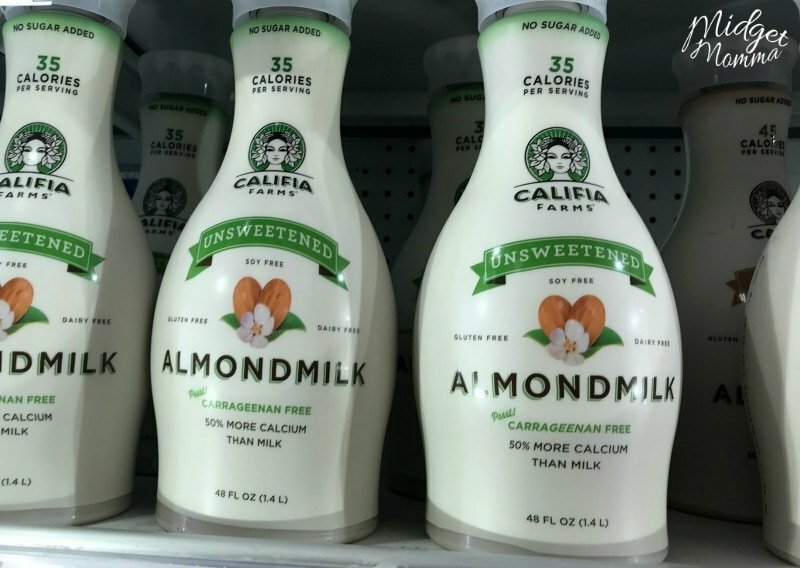 Heavy Whipping Cream – The prices are really good at Target compared to my grocery store. The Market Pantry 32 ounce container was $3.29. The produce you find at your local Target is going to vary by store. Some stores have a big produce section others do not. 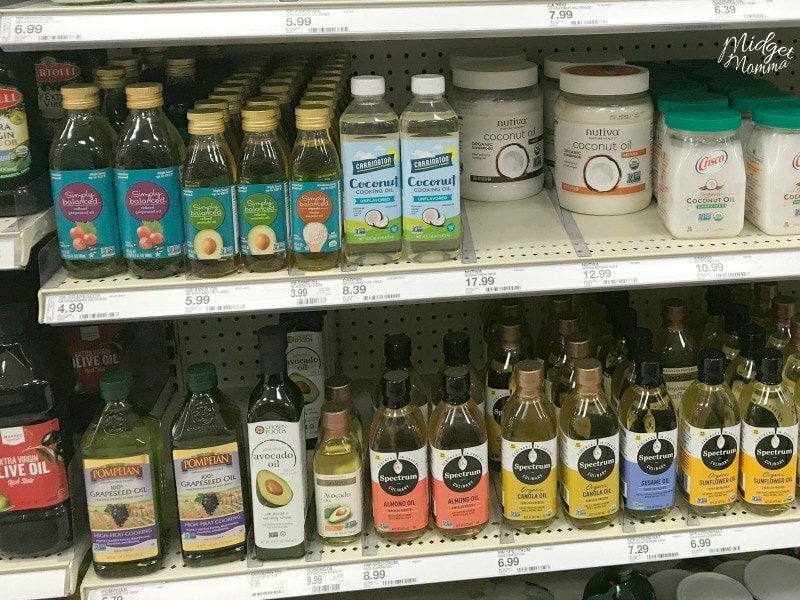 If you are looking for ways to save even more money when you are shopping at Target for your Keto tastiness, make sure you get the FREE Ibotta App, that gives you cash back on your shopping and just for signing up they give you $10 FREE! 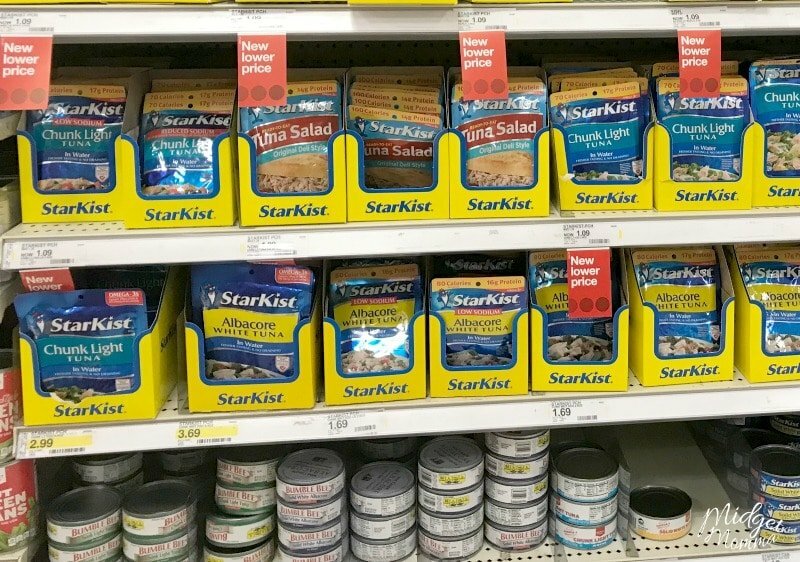 Plus make sure you are signed up for Cartwheel, as you will be able to scan the coupons from the Target Cartwheel app at the check out to save money on items. This one is free to use as well and each week they have different mobile coupons just for Target. And Shopkick, this one is one of my favorites. Just for walking into stores you get points that you can redeem for gift cards. Target is on the list and you can redeem your Shopkick points for Target gifts cards. Gotta clean up after cooking? Check out this FREE Mrs. Meyer’s cleaning products deal!